Do you remember the Bollywood movie of Farhan Akhtar, ‘Zindagi Na Milegi Dobara’?? And have you observed the locations and their travel experience, I would better call it a ‘Road Trip’. That was a bachelor’s Party of one of the characters of the movie. It’s always fun to go and visit amazing places any time. I know few riders, for whom riding and biking is their passion. Whenever they get the time they start their bike and just fly to the highway. One of my friends said, riding is like meditation for him and especially solo riding. Here I am featuring 5 Film holiday places. We always get inspiration from movies. That ZNMD movie inspired me to travel Pune to Daman solo, just to visit one of my friends and spend a day with him. Okay, Lets visit such places now! FORCE, Genelia Disouza and John Ebrahim movie; features this place, when she goes on a holiday with John to her farmhouse in Panchgani. You can see the beauty of Mahabaleshwar in the movie. It’s amazing! It is a city in Satara district in the Indian state of Maharashtra. Mahabaleshwar hill station is popular for holiday and honeymoon, resorts located in the Western Ghats range, it has one of few evergreen forests in India. The place is well famous for Strawberries, produced here. By a newly constructed highway it is only five hours drive from Mumbai. 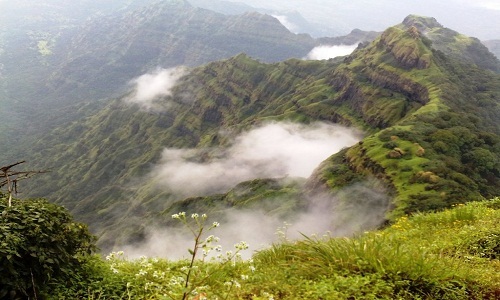 Kate’s point is located to the east of Mahabaleshwar and at a height of 1280 meters. Needle hole point is a natural rock formation with a hole in between, thus giving the name Needle-hole. The point is also famous for the view of Deccan traps, which seems like an elephant’s trunk. Wilson Point is the highest point in Mahabaleshwar at 1439 mts altitude. 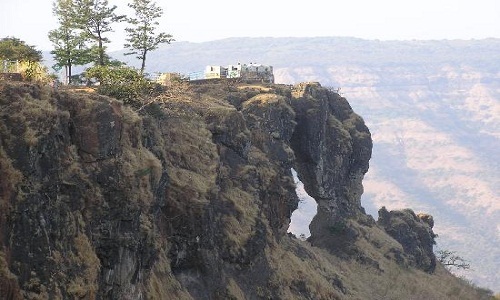 This point offers a spectacular view of Mahabaleshwar and also very famous for sunrise and sunsets. I don’t think there is any need to describe Las Vegas of India. Most of Bollywood movies feature a common place to have a holiday and that’s Goa. A Portugese blend of Indian culture. A place with churches, beaches, liquor and FUN ! Here you will find, lots of historical places, museums and science centers, Shopping centers and ships and ports. The place is one of the most famous tourist attractions in India. 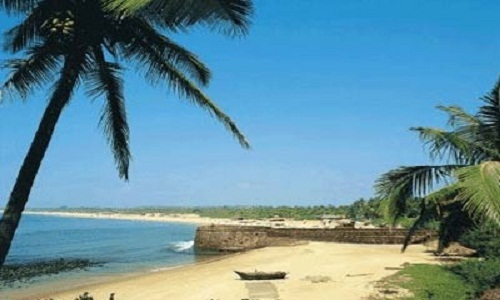 People from all over the world are attracted to Goa to have their holiday and spend leisure moments. The best thing here is you can hire bikes on rent and discover the city. Barfi! A Ranbir Kapoor and Priyanka Chopra movie has complete shooting of Darjiling and Shimla. Some of my friends think of having their ‘after retirement plans’ in Darjiling. It’s really a great place with mammoth hills and also known as “Queen of hill stations”. It is located in the Lesser Himalaya at an average elevation of 2,045 m.
Happy Valley Tea Garden : The Happy Valley Tea Garden is located on the Lebong Carter Road. It is very peaceful and relaxing place to spend your time. 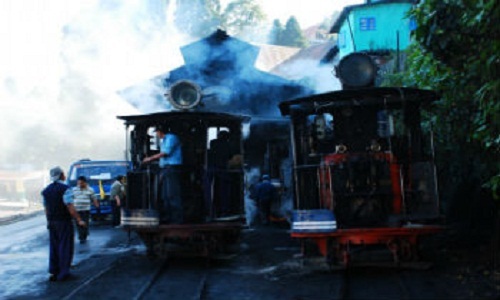 The Darjeeling Himalayan Railway : “Toy Train” of Darjiling, the Darjeeling Himalayan Railway plies between New Jalpaiguri and Darjeeling .Having old age steam engines, these trains remind me of trains featured in Harry Potter movies. Padmaja Naidu Himalayan Zoological Park: Do you know anything about Siberian tigers? 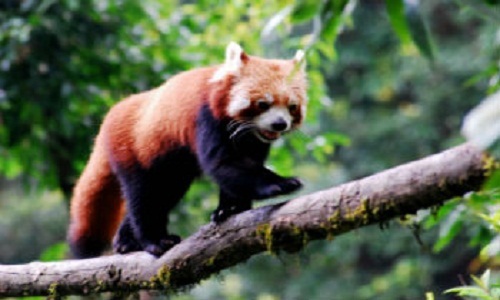 Red pandas? Snow Leopards? You will see them here. It is one of the best zoos in the country which has these rare species. Tiger Hill: The splendid view of Mount Everest and Kanchenjunga can be caught from this tiger hill situated at an altitude of 2590 meters. And the view of sunrise; don’t forget to witness this beautiful view. Darjiling is indeed an Eyecandy for visitors. “The Golden City”, Jaismlair is a town in the Indian state of Rajasthan. Holding a place in its heart, the town stands on a ridge of yellowish sandstone. The town is gifted with lots of historical things. It is like straight out of an Arabian Nights tale. It is completely located in the Thar Desert and. Few locations are shown in recent Deepika and Ranbir’s Bollywood movie Yeh Jawani Hai Deewani. 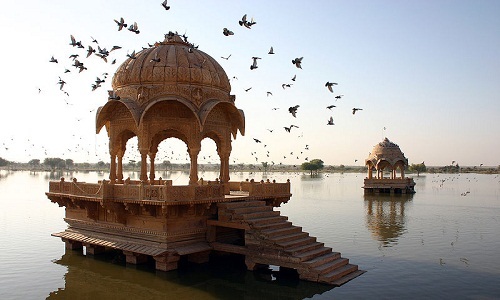 The main visitor attraction includes, Jaisalmer Fort, Jain heritage of Jaisalmer, Gadisar lake, Patwa Haveli and few Museums. One more thing, the best time to visit Jaisemler is during Desert Festival. This is held over three days in January/February every year. In this desert festival you will witness performing arts like Kalbelia dances and folk songs and music. Dissolve in the panoramic beauty of Kerala. Remember the movie ‘Ekk Diawana Tha’. I believe Kerala is the most amazing place to celebrate honeymoon or Holiday. People from all across the globe come here to visit this scenic place. According to the National Geographic Traveler Magazine Kerala is among the “ten paradises of the world” and “50 places of a lifetime”. Kerala Backwaters: Here you will see some of the most wonderful and serene waterways, estuaries, lakes, canals, rivers. The place has an interlocking network of waterways can be traveled and enjoyed on a houseboat. 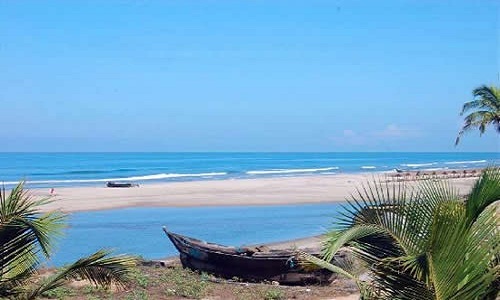 Kerala Beaches: It will be a sheer delight for the beach lover to visit Kerala beaches. It has almost all kinds of beaches be it sandy, coconut, rocky or promontories. Besides the clean blue water of the sea, there is also a wide range of delicious seafood cuisines to make your holiday unforgettable. Kerala Wildlife : Kerala Wildlife sanctuaries house a huge variety of animals, marine life and birds of all most all species. Some of the rarest species can also be traced down in Kerala.